A fascinating experiment in point of view: it opens with an overview in distancing third-person; then it becomes a story told in differently distancing second person. His childhood and child self are fascinating. For me, he did not fully lay the base for his religious conversion; I am slow that way, perhaps; spiritual omens do suffuse the narrative. Certainly the nature of the experience of his Call itself frustrated me. For one thing, second-person POV makes it hard to explain and reflect, though it can be done. But can a religious calling really be depicted anyway? House of Prayer No. 2 is like the greatest half of a memoir ever written and then it goes on and diffuses its power somewhat. But it's still a gem. 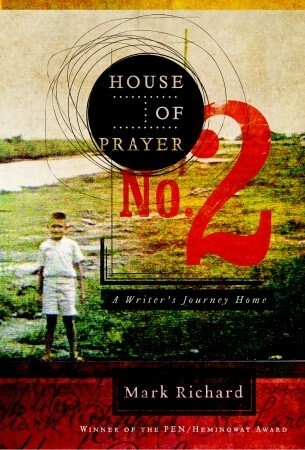 Sign into Goodreads to see if any of your friends have read House of Prayer No. 2. I am rather curious in reading this book after reading your review.